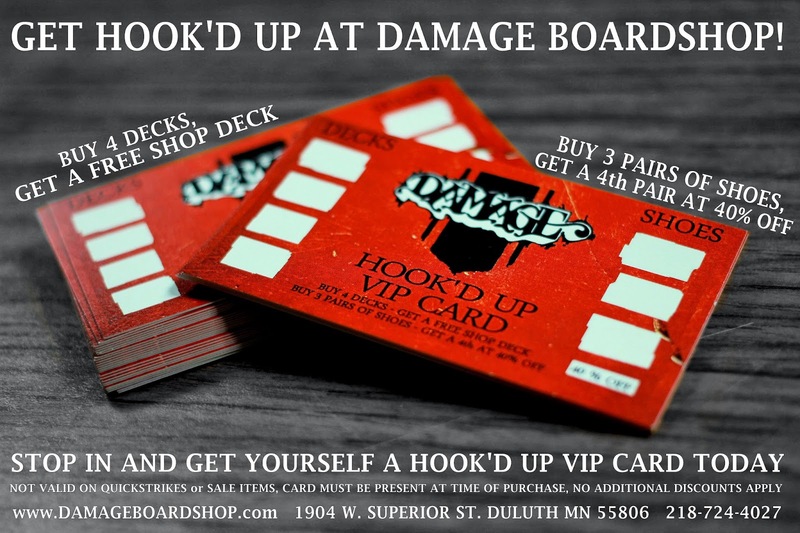 Damage Boardshop: The Ticket Relief Fund. The spots you can never seem to skate unless it's a holiday or maybe a Sunday. Or maybe it's that spot you have to jump a fence for or a ten stair you have to go inside for. Nonetheless, each of those spots can be tough to skate. 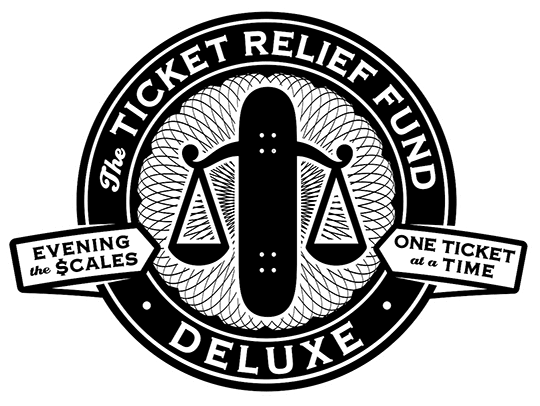 Luckily, the good people at DLX have your back with #TheTicketReliefFund. bring it to the shop and we'll help you out. Remember, this has to be a SKATEBOARDING related ticket. I'm not saying try and get one... 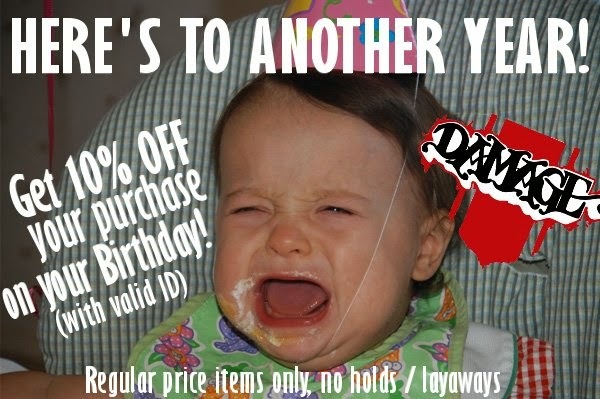 But we do have $25 to help you out just in case.